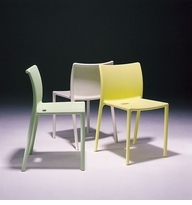 Jasper Morrison was born in 1959 in London and graduated in Design from the Kingston Polytechnic Design School in 1982. He earned his MA Design/RCA from The Royal College of Art in 1985, during which time he also studied at Berlin�s HdK. Upon graduation, he established the Office for Design in London. Morrison�s award winning designs range from furniture and household objects and appliances, to large scale municipal and transportation projects. 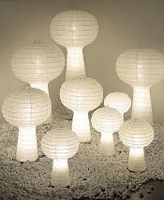 Not to be overlooked in his creative endeavors are product designs for lighting as well as camera and electronics designs for many brand name products. Based in London and Paris, he continues his work today all over the globe.